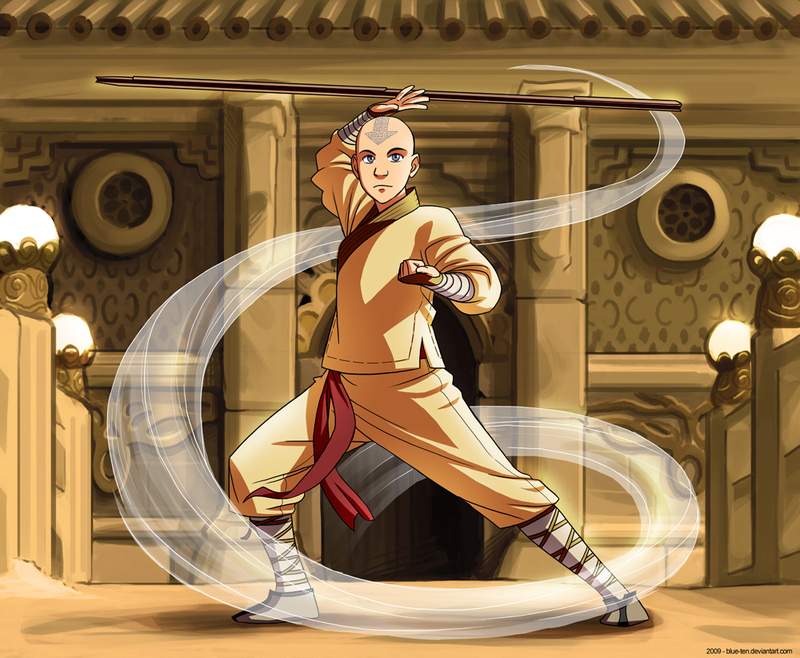 Catroon version of film Aang. . HD Wallpaper and background images in the The Last Airbender club.